Trim Reaper Trimmer Complete set of Rubber Fingers - FREE Shipping! 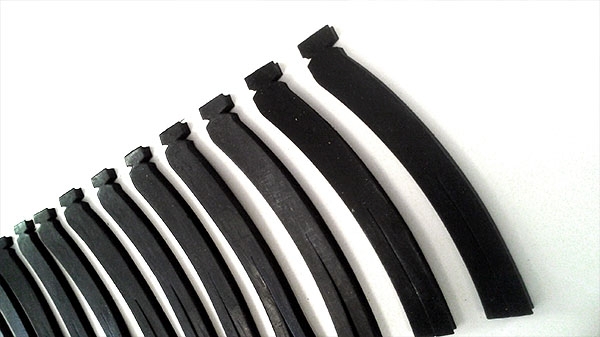 This Is a Full set (Quanty of 14 per set) of replacement Rubber Synthetic fingers for you Trim Reaper Trimmer. Note: Also fits the Little Prospector Trimmer.